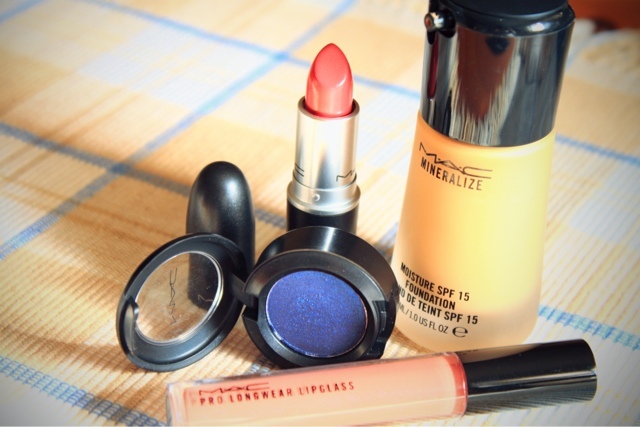 For the longest time, I finally got the chance to visit MAC and check out some of their new products. Actually the purpose of going to the mall is to enroll my husband to a newly opened Gym called Gold's Gym in Al Whada Mall and since I don't want to check the vicinity with him I just decided to go and visit some shops. I went to MAC Store since it's the nearest. So when I arrived at MAC I decided to just purchase some basic eye shadows that I needed which is Wedge, Charcoal Brown, Quarry and Concrete and because I'm quite lucky that day so I ended up not buying them because all of them are out of stock. Then I decided to just check out some of their new products and saw that they already released the new foundation called MINERALIZED MOISTURE SPF15 FOUNDATION. I wanted to try this foundation after MAC released it in US months and months ago and of course it took months before the final release here in UAE but finally the long wait is over and it's here and I'm excited to give this a shot. 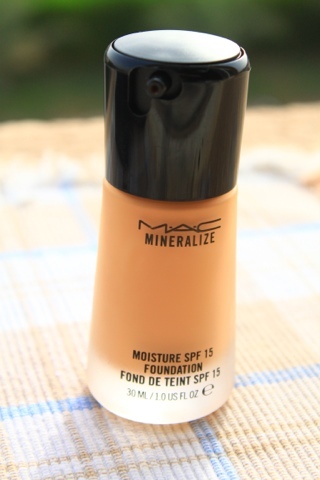 This foundation is actually the replacement for the MINERALIZED SKIN FINISH FOUNDATION which I absolutely hate because of it's consistency, smell and the finish it gives and by the way it's the first foundation I had from MAC, first liquid foundation I had, I should say. My hopes for this foundation is high. So don't fail me you...moisture foundation! I will most probably do a full review of this foundation soon. So just wait for that. I decided then to check the Lip Glass section which I skip most of my visits to MAC because I'm a lipstick kinda gal though I use Lipgloss but not everyday let's say.... whenever I feel like I want to. So I was this Pro long wear Lipglass and was kinda intrigue about it so I swatched some colors and decided to try just one so if I end up not liking it, I won't be wasting money. So after few swatches I ended up buying the shade called "Show me" which is a mid-tone neutral plum color. 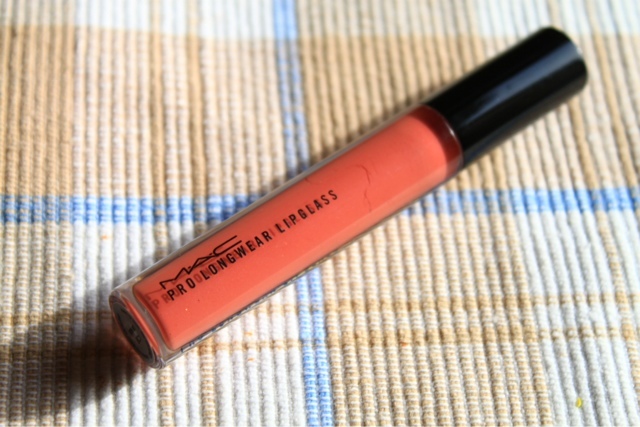 I will let you know my findings about this Lipglass if it's a long wearing lipglass or not because it claims to last for 6 hours before re-applying. So let's see. Then my next stop was of course the Lipstick. I was hoping to buy a shade called Pattiserie and Creme Cup but it's not available so again I just swatch some shades and came across to this shade called "Crosswires" and you know that feeling when you tried it you know you'll love it. That's what happen so I bought it. It's a Cremesheen so that's a plus for me because I love Cremesheen and the color was a pinky orange but more on the orangey side. I don't actually know but I'm loving orange lipsticks right now. I think it really suits my complexion. Then the last stop was the limited editions. 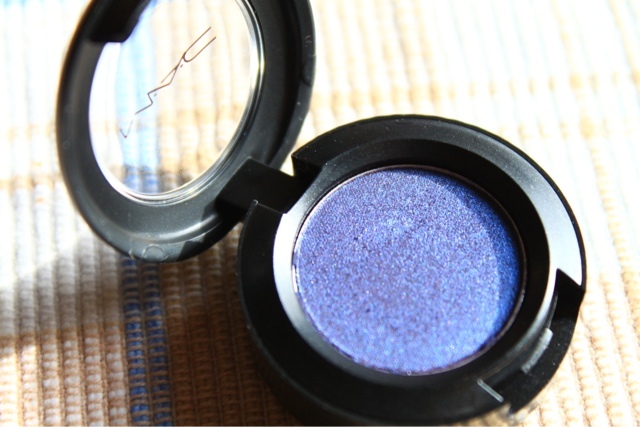 I was drawn to the collection called Art of the Eye because of this purplish blue sparkly eye shadow called "Banafsaji". 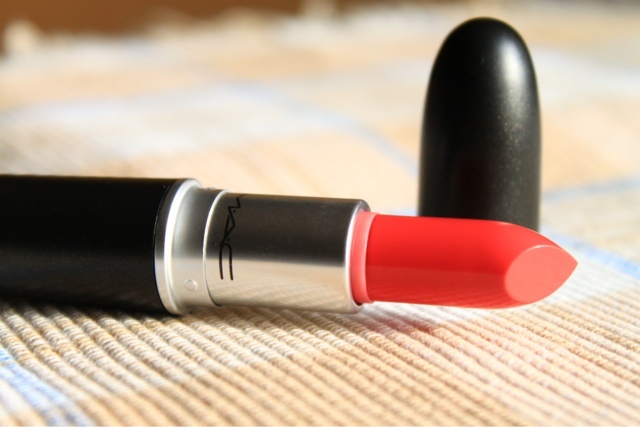 After my love at first sight to this color I grabbed it and I swatch it and then absolutely I fell in love with it. I decided to bring him home and be with me for the rest of his life. I love it more than my favorite contrast eyeshadow, PERIOD. No more explanation. 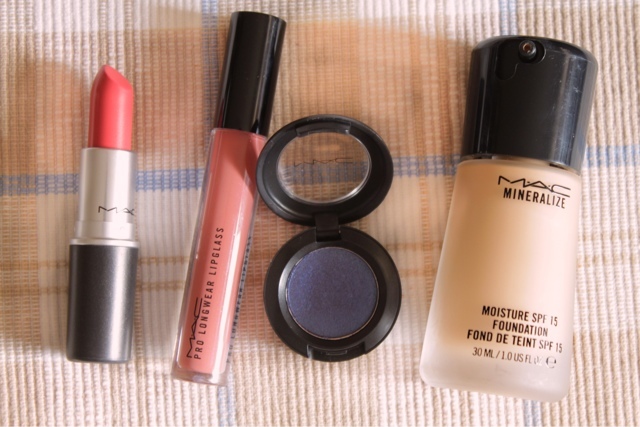 So that's my unlucky end up being lucky haul from MAC.